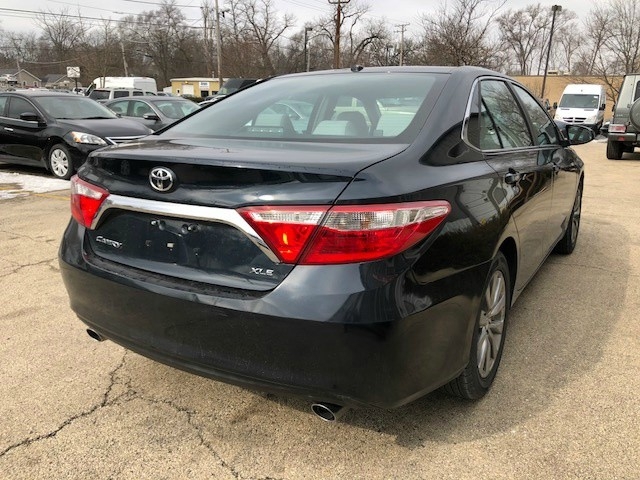 Rare V6! 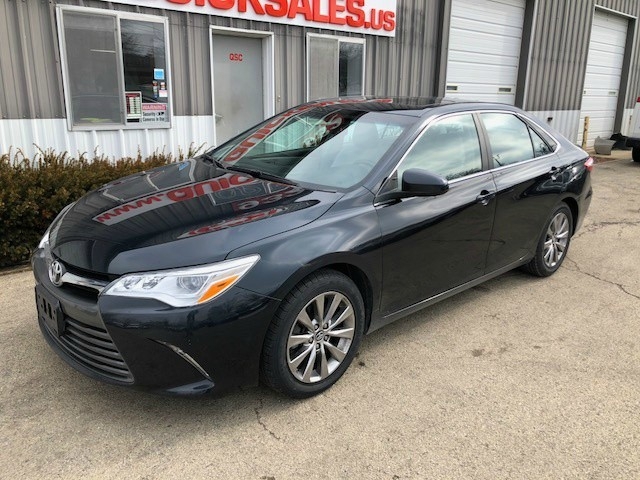 Only 36k miles! 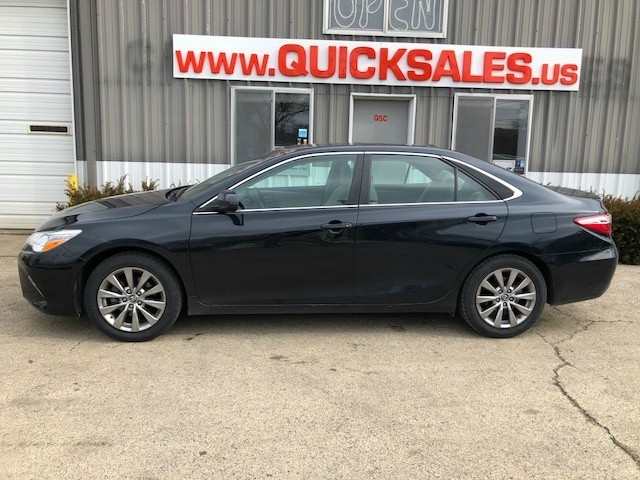 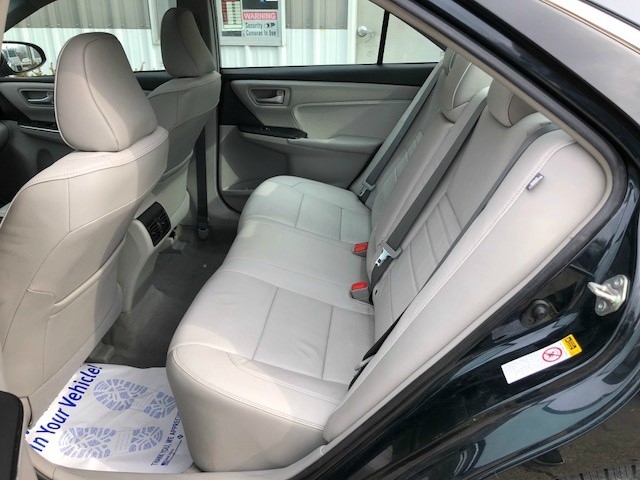 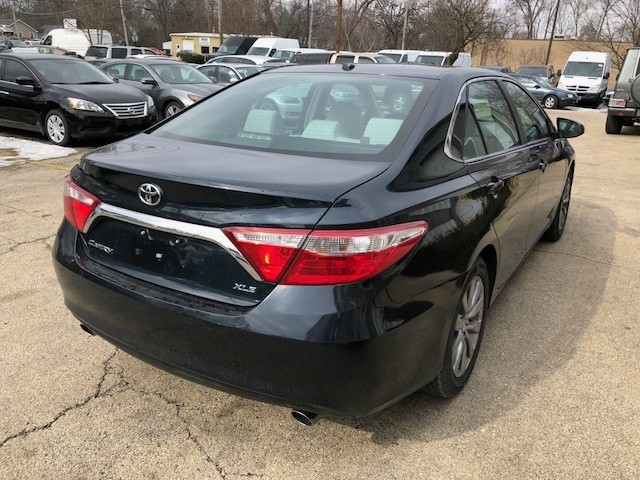 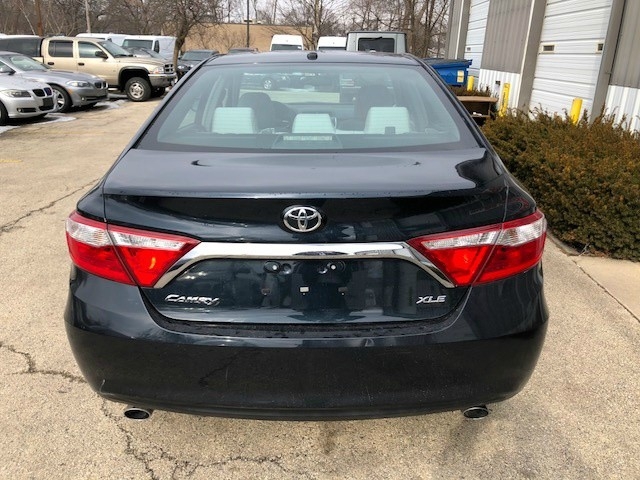 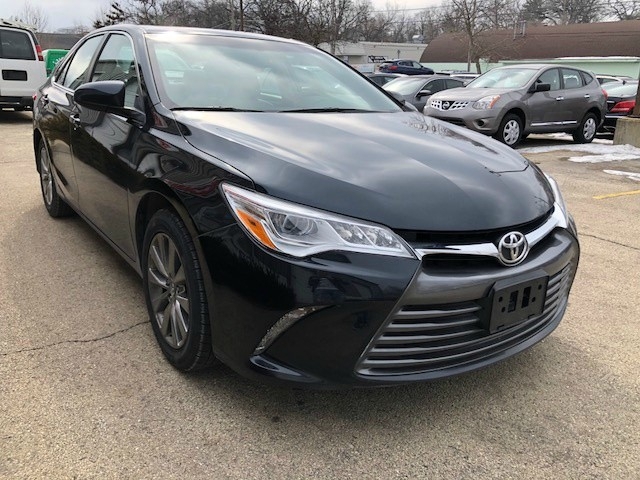 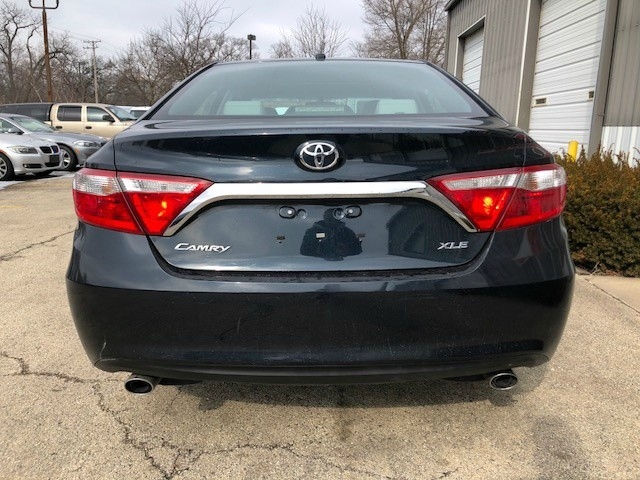 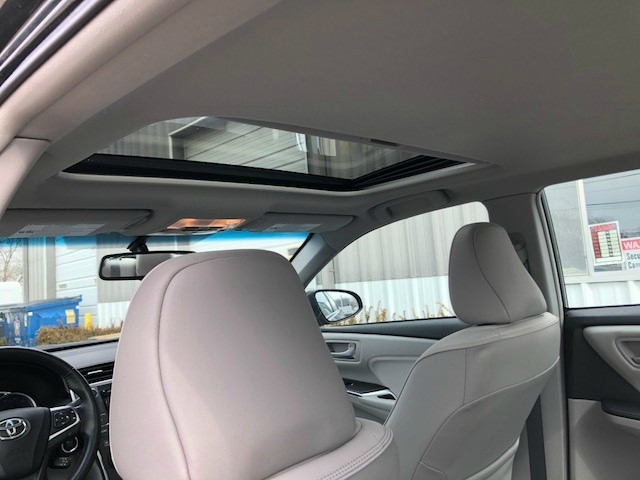 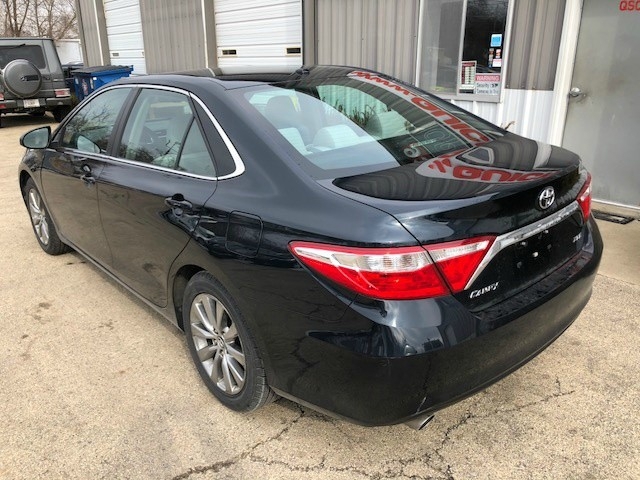 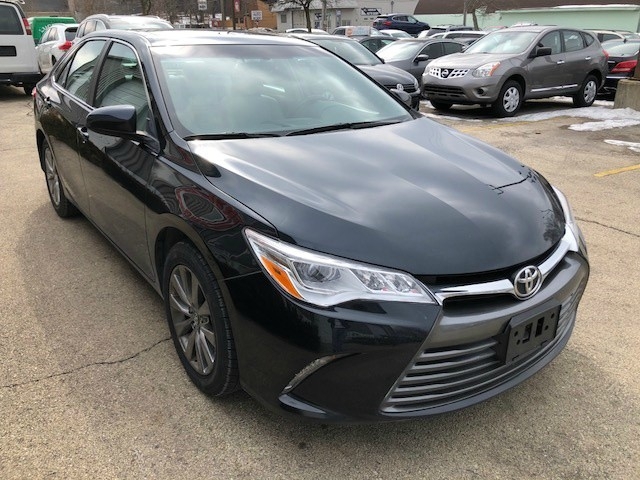 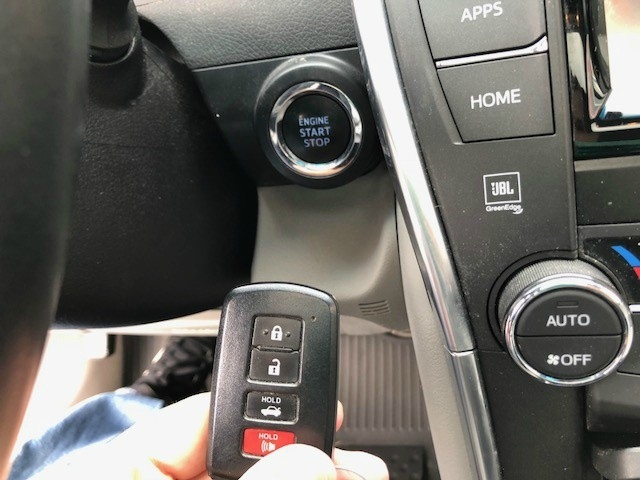 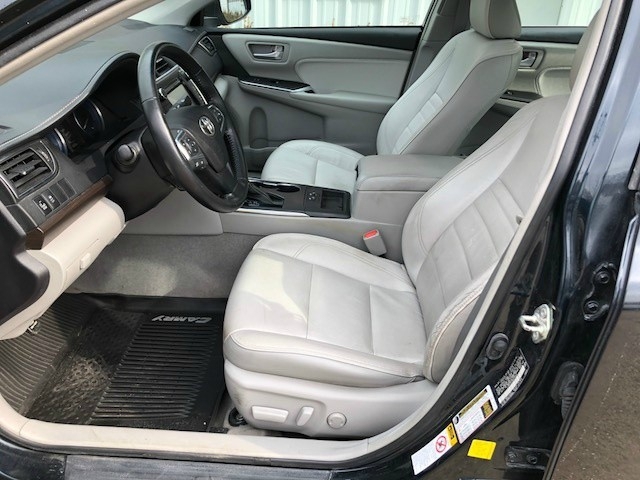 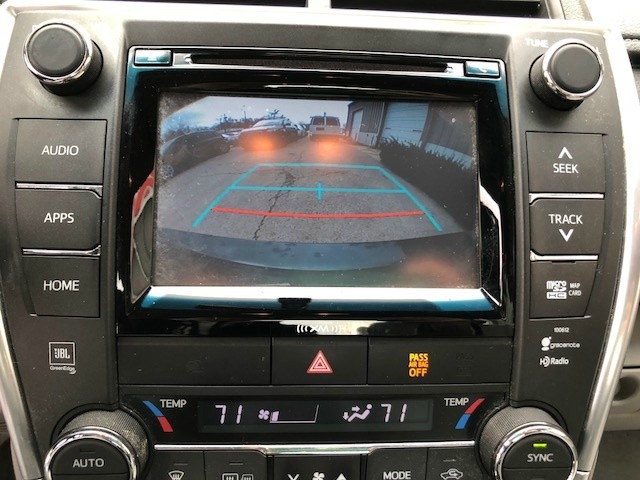 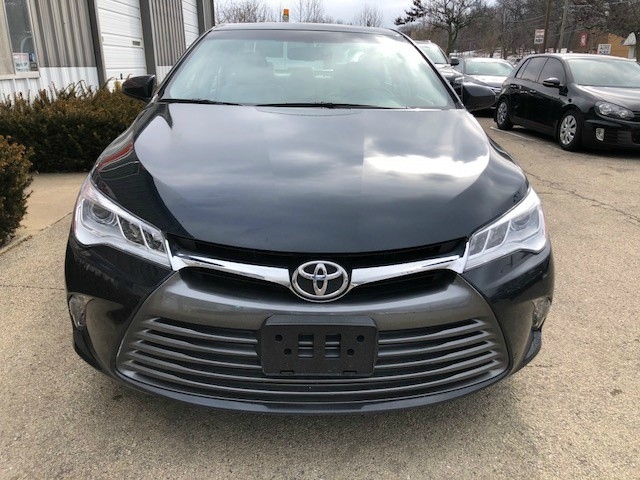 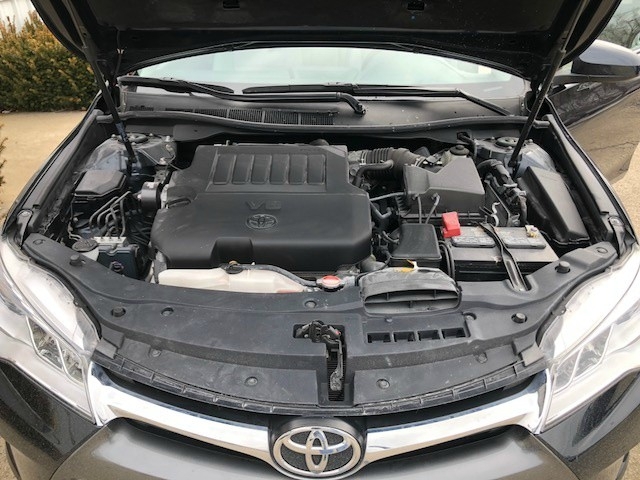 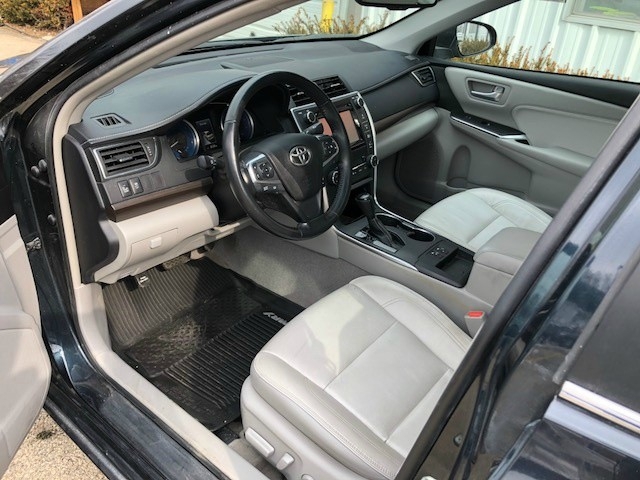 This 2016 Toyota Camry comes loaded with a 268hp V6 motor, heated leather power seats, premium alloy wheels, JBL sound system, push to start, back-up-camera, sunroof etc. 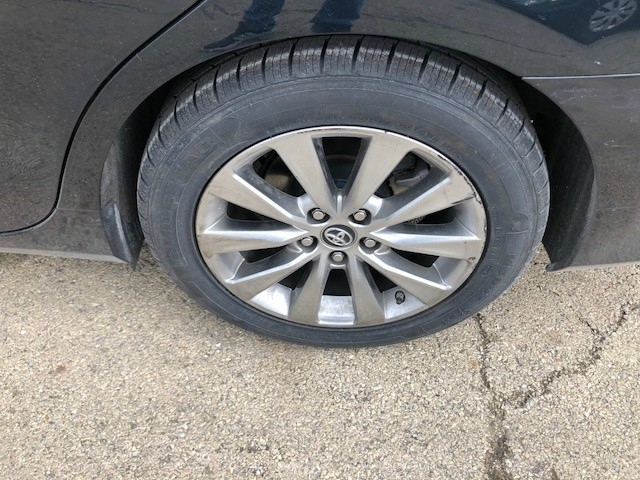 4 Brand new tires! 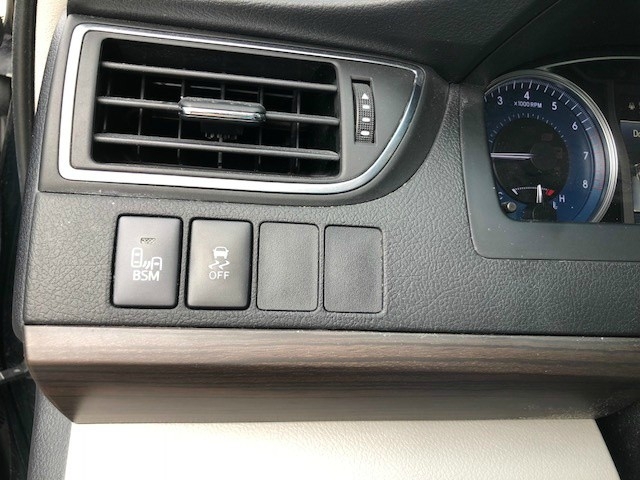 Just serviced! 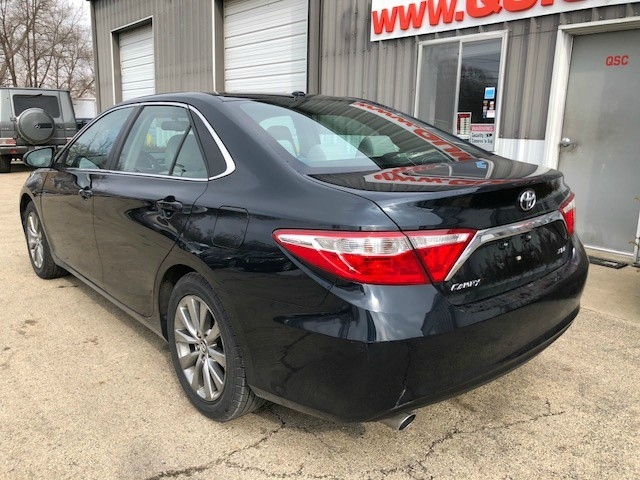 Most vehicles come with a 3month/3000mile warranty. 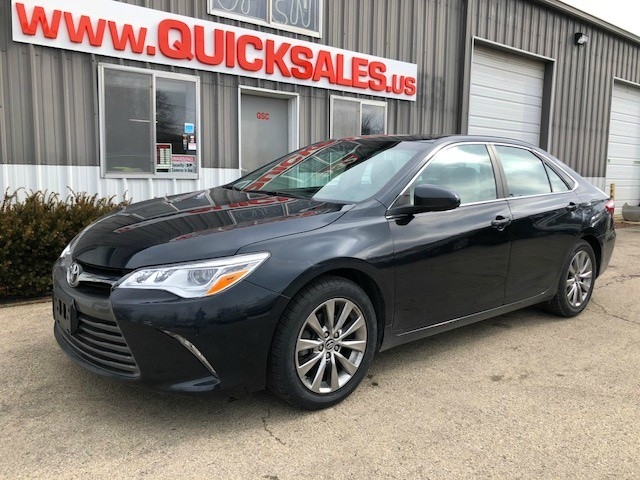 Please ask about our warranty option on the next 100k miles.! 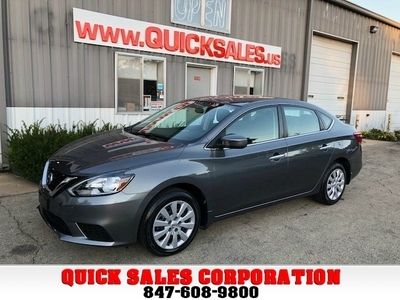 Easy financing available on our website: www.Quicksales.us. 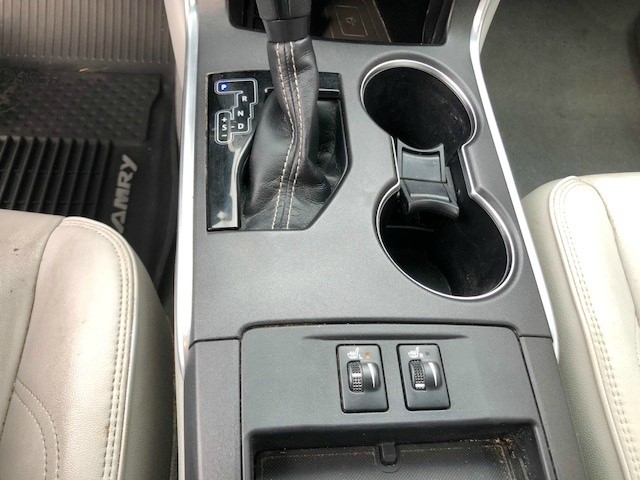 We accept all trades. 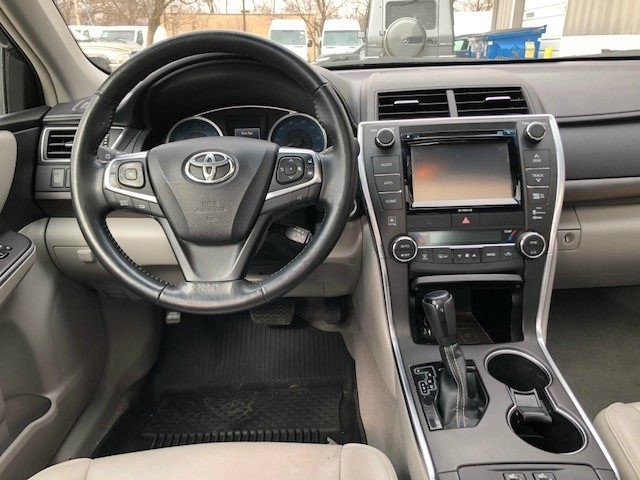 We are open weekly 10am-8pm and Saturdays 10am-6pm. 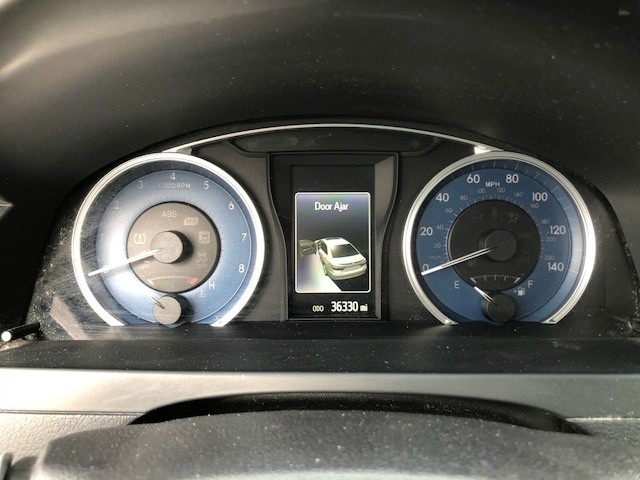 No ride? 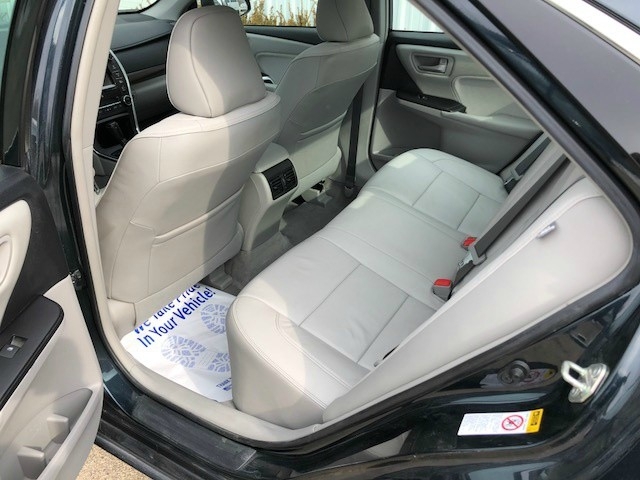 We can pick you up! 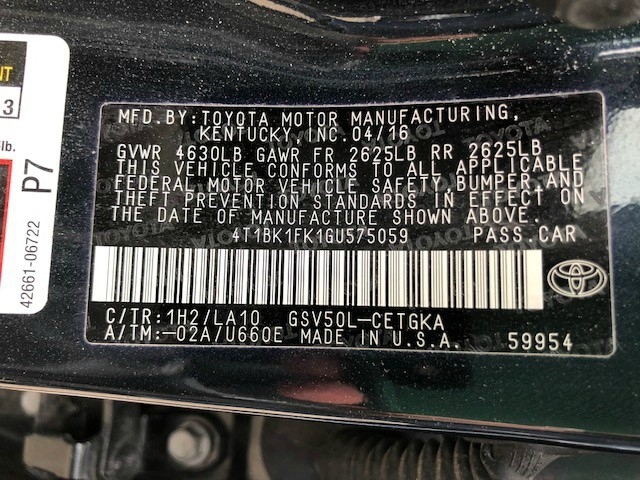 2011 Toyota Sienna LE - 83k miles - Priced below kkb!